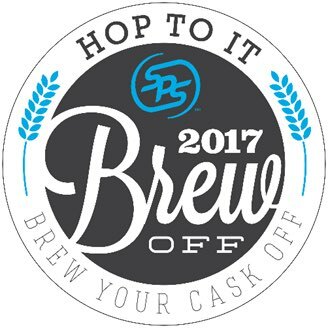 Excited for tomorrow’s #TeamSPS Brew Off! Part of our annual United Way campaign. Give back!